So what, you might ask, distinguishes indigo from navy? Simple. It’s darker, and has the merest hint of violet in it such that it tends towards a warm black, while staying firmly in the blue family. It’s a subtlety of course, a slither of a shade of difference. But then if I said to you, imagine a pair of dark blue jeans… and now think indigo blue denim jeans, perhaps you start to feel the difference? It is however something that has been in debate since Issac Newton first named it as a semitone within the rainbow of seven colours seen in a prismatic spectrum. Historically it’s named after the Indigofera tinctoria plant from which the first indigo dyes were derived. And the plant itself allegedly got its name by virtue of being discovered some 5,000 years ago in the Indus Valley! But by the 13th Century Marco Polo had brought it to Europe and in Britain, a rather lower quality dye was produced from the Woad plant. Today, most indigo dyes are artificially manufactured. I think indigo is a wonderful colour, especially for cars as it implies more choice than default black, but retains the sophistication that dark colours can imply (BMW’s Metallic Imperial Blue is spot on). It’s interesting to me too that in spiritual circles it is considered the colour of the sixth chakra, that which governs intuition and wisdom. 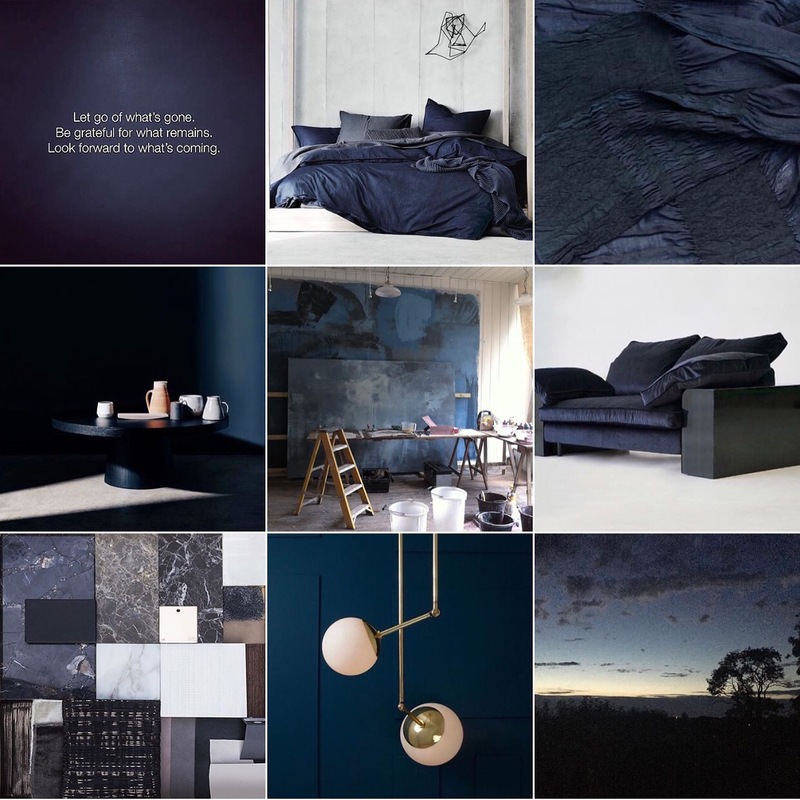 Certainly it has an imbued sense of mystery and depth to it; after all, is it black, blue or navy? It also manages to take the popularity of blue and combine it with some of the regality of its purple colour cousins, but without the hierarchal baggage. In other words it has grandeur without being haughty; presence while also being approachable. Debate about its validity as a standalone colour aside, I’d probably never put navy and indigo together, but indigo and much of the rest of the palette of blues is absolutely wonderful. It’s why double denim can actually work if done with care. 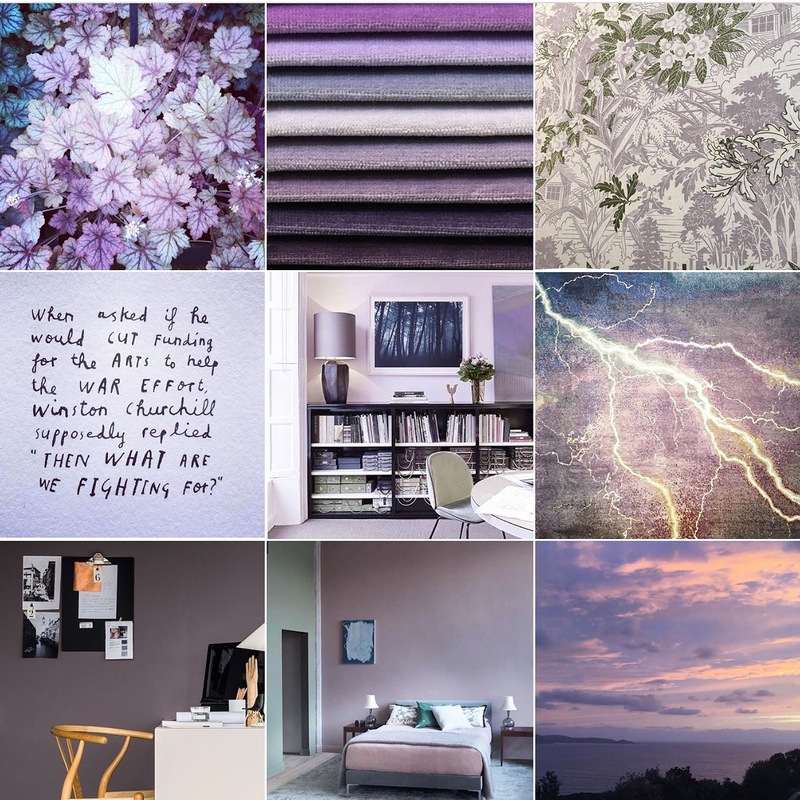 Indigo also looks unexpectedly stunning with a number of retro pastels such as lavender and powder pink. Finally, brass would be my metallic pairing of choice for its warmth balances the cool of the inky blue.